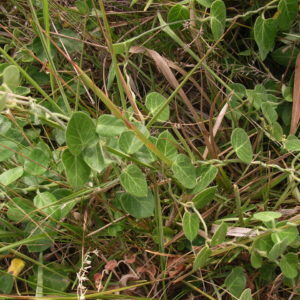 An aggressive climber found all over the reserve with slender stems and branches. They contain milky, bitter latex that is apparently non-irritant. 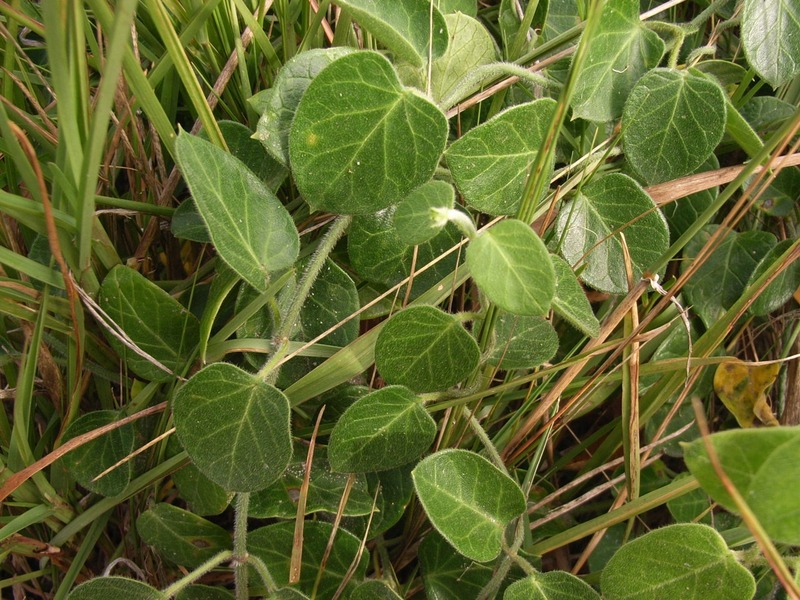 The leaves are heart-shaped and the horn-shaped fruits contain club-shaped plumed seeds.